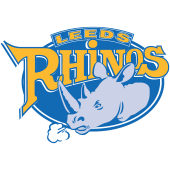 Leeds Rhinos suffered a second defeat of the season as they lost 28-16 to the reigning Betfred Super League Champions despite tries from Ash Handley, Brett Ferres and Kallum Watkins. 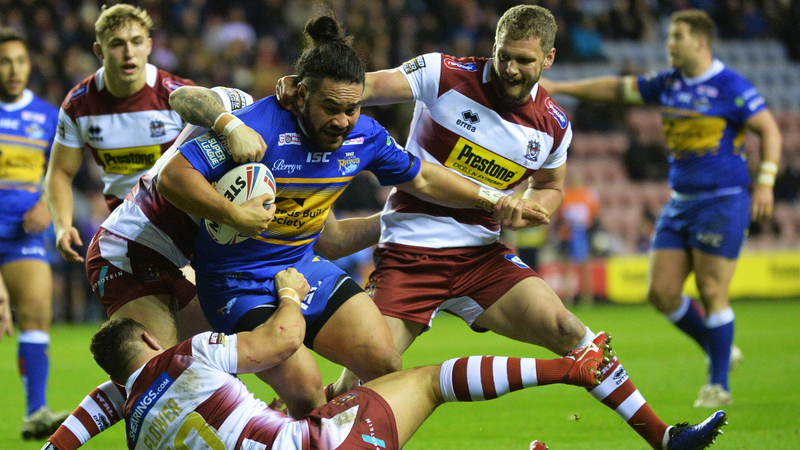 Leeds were looking for their first win at Wigan since 2013 and they made the perfect start as they crossed for the games opening try after just two minutes. Richie Myler put in a towering bomb on the last tackle and it bounced off the shoulder of Tom Davies under pressure and straight into the arms of Ash Handley, who scampered over for the score. Tui Lolohea added the conversion from wide out to give the visitors an early 6-0 lead. 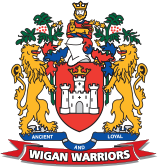 However, the advantage did not last long as Wigan hit back almost immediately as George Williams evaded the defenders before chipping a kick across field and Dan Sarginson jumped in front of Kallum Watkins to score. Former Rhino Zak Hardaker levelled the score with the conversion. Leeds responded well to that set back and had the better of the possession and territory which eventually brought a second try. 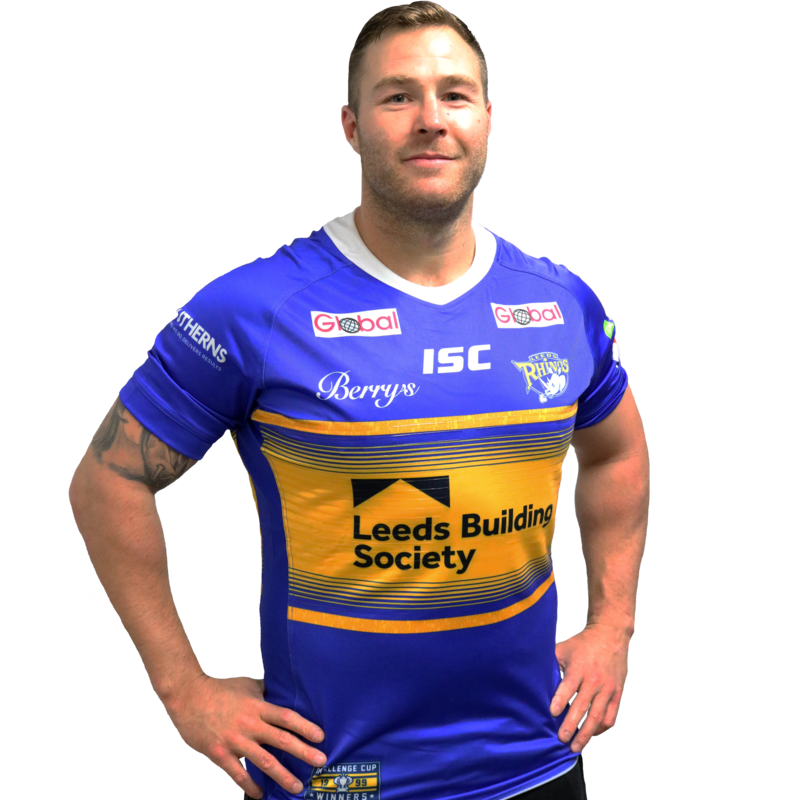 Leeds kept the ball alive before a wide pass to Tom Briscoe gave the winger the chance to run in field, bump off two attempted tackles before offloading to Lolohea. The half back spotted Brett Ferres steaming up on a reverse angle run and the forward charged over the line. Lolohea added the conversion to give his side a 12-6 lead after 16 minutes. The see-saw nature of the game continued after that as Wigan crossed for a second try with an element of good fortune for the home side. Referee Ben Thaler waved away appeals for a knock on by the Warriors in the build up and when the kick came on the last, it rebounded off a defenders foot and Ben Flower was fastest to react to race through and touch the ball down. Hardaker missed the simple conversion attempt so Leeds held their narrow lead. The Rhinos thought they had a chance to increase that lead soon after when Trent Merrin offloaded to Jack Walker, who raced clear and had his opposite number to beat for the line. However, referee Thaler pulled play back for a forward pass. To rub salt into the wound, Wigan then crossed for a try in the next set as Wigan kicked through again on the last tackle and Joe Greenwood was on hand to touch down. Hardaker was on target this time to make it 16-12. Wigan had their tails up now and when Kallum Watkins was penalised for a ball steal inside the Warriors half they made the most of their field position. This time they opted to go the direct route and Joe Bullock charged onto the ball and through the attempted tackle to score on his home debut. Hardaker’s conversion gave his side a ten point lead. The Rhinos could have cut the gap just before half time when Lolohea intercepted 20 metres from his own line and raced clear. However, Oliver Gildart tracked across and the Leeds man opted to take the tackle and set up a position to attack the Wigan line. 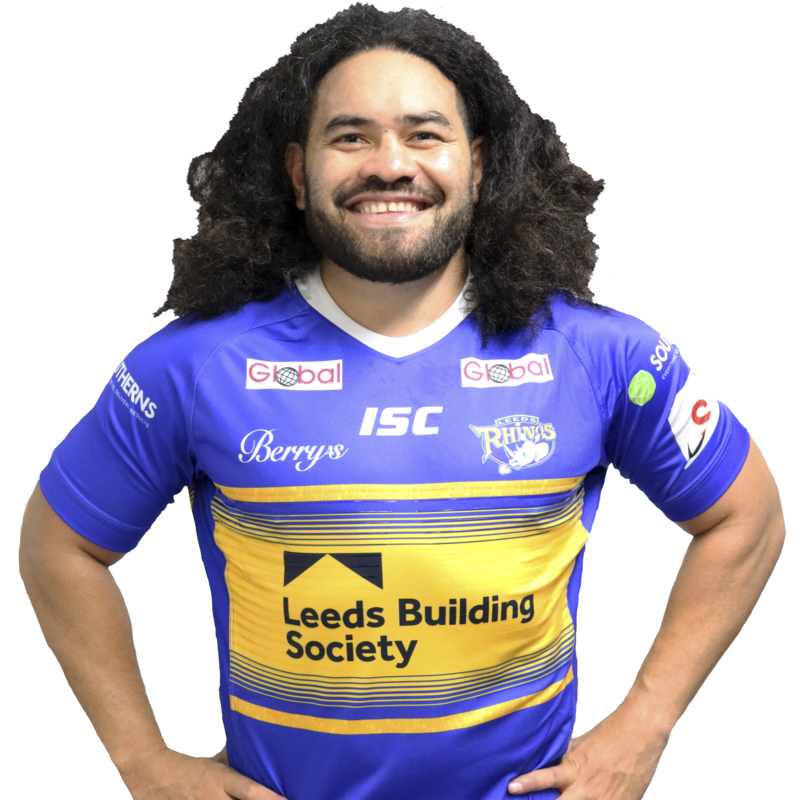 Konrad Hurrell went closest as Leeds forced a repeat set but Watkins pass to Briscoe went down in the final minute and the score remain 22-12 at the break. The second half saw Wigan start the game strongly as they looked to establish a commanding lead. Leeds had to produce some outstanding defence to keep the home side out as they racked up four successive sets on the Rhinos line. Having withstood the pressure, Leeds did get a couple of half chances. When Williams spilled the ball, Lolohea was quick to react with a one handed pick up before breaking 40 metres up field but the chance came to nothing. Then minutes later, Richie Myler skipped through the Wigan defence before kicking ahead for Matt Parcell to chase only for Hardaker to get back just in time to stop the chance. Wigan did extend their lead through a Hardaker penalty when Handley was penalised for a high tackle and eventually they made the pressure count for the first try of the second half. 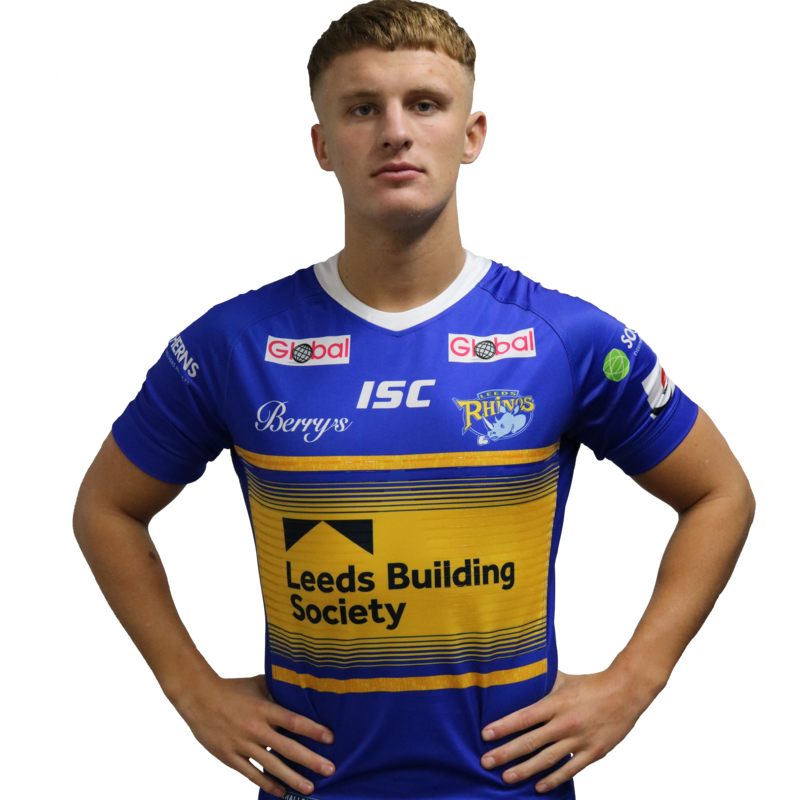 The Rhinos seemed to have the danger covered when Williams got the ball ten metres out but the England international create a gap with some fast footwork and then wriggled his way over the line. Hardaker missed the conversion attempt but the Warriors were now in command at 28-12 with 11 minutes to go. Leeds found an immediate response with a short kick off that Hurrell collected. The Rhinos moved the ball along the backline for Kallum Watkins took Lolohea’s pass to score. 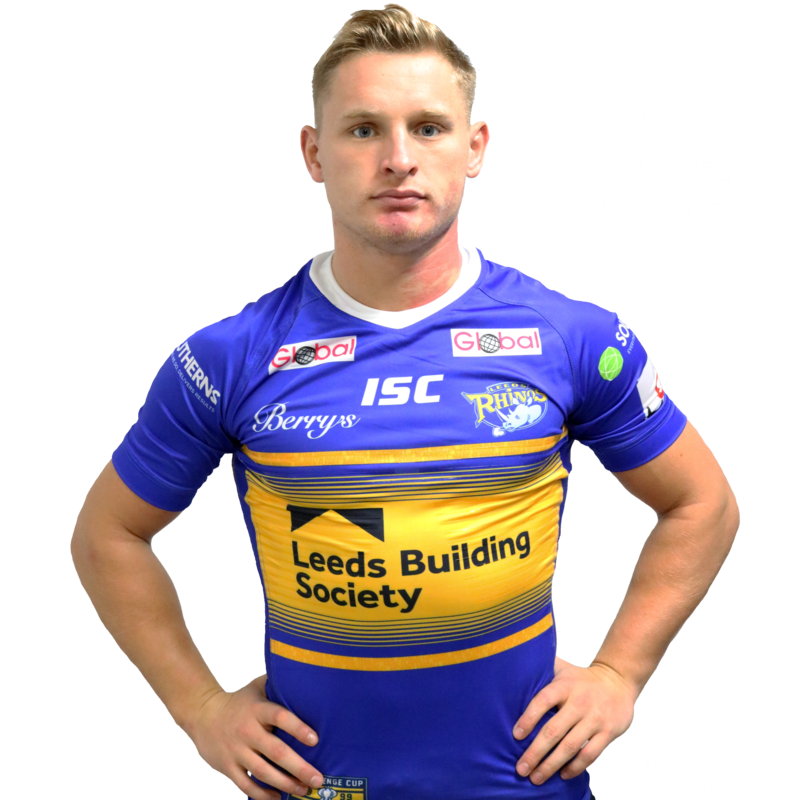 The half back was unable to add the conversion but Leeds now had their tails up. The Rhinos looked to attack to set up a grandstand finish but they could not unlock the home defence and Wigan made sure of the points when Liam Farrell supported a break down the right to score between the posts. Hardaker added the conversion to give Wigan a 34-16 victory.